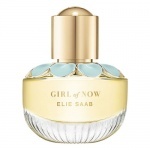 For Girl of Now Shine Elie Saab wanted a fragrance to reflect the luminiuous and dazzling couture he creates. Each note that is added to this fragrance gives it a different, starkly contrasted facet that catches the attention of the nose and creates a luminious essence. 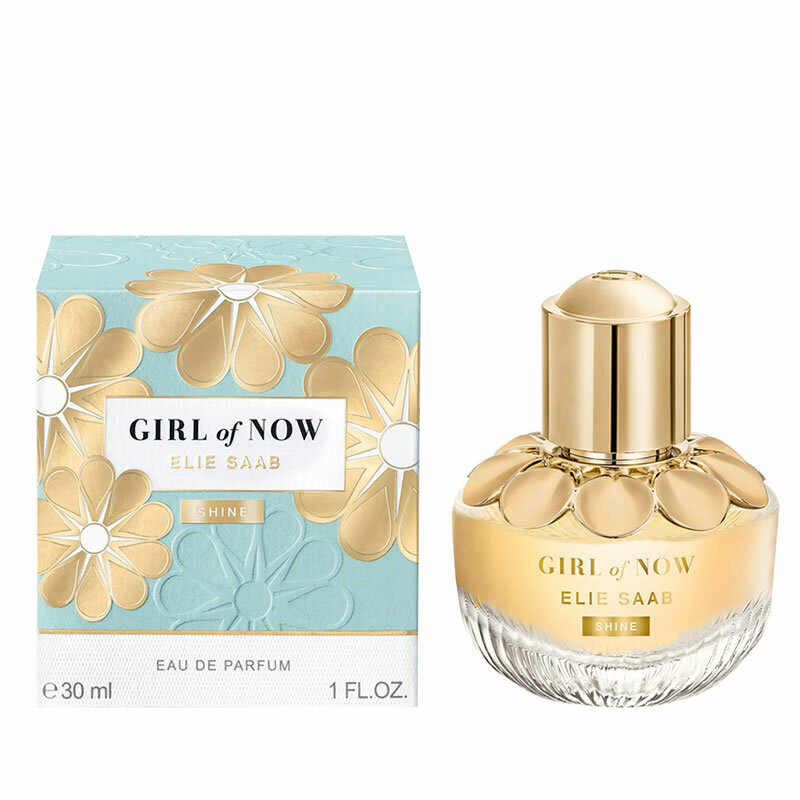 Fresh, sweet notes of almond essence, pineapple and pear are moulded with ylang yland, dried and roasted almonds, vanilla, patchouli, iris and jasmine, for a beautiful essence.